You Have To Try These Fat Balls! Fat balls. That's a funny name, right? It is. But it's also a delicious snack you can easily make for your days on-the-go. 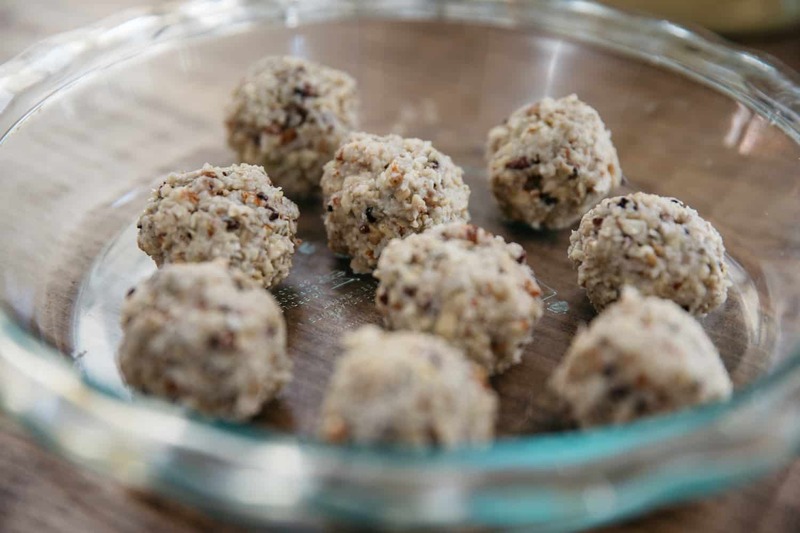 These fat balls are packed with healthy fats (hence, the name) and proteins... How, though? Well, because it's a combination of coconut and nuts and seeds. 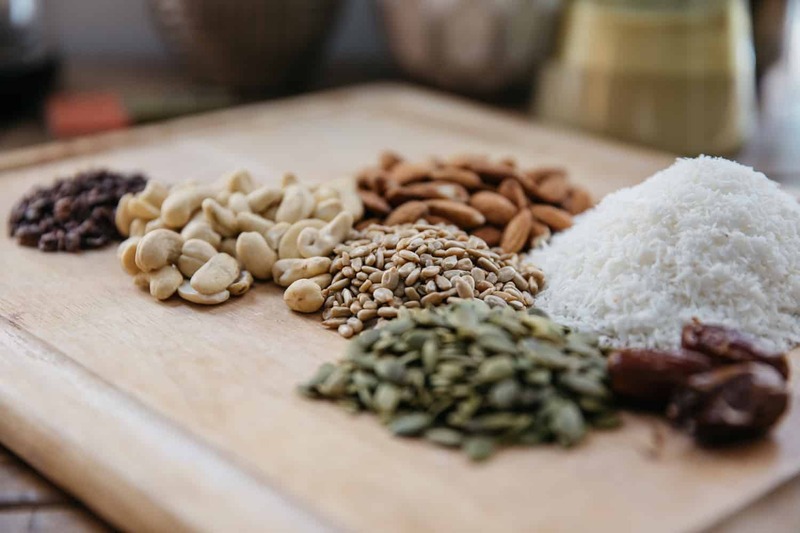 Place all the nuts and seeds, along with the oil, milk, and coconut butter, into a blender or a food processor until everything has been thoroughly mixed. Roll the mix into individual balls, place the balls on a glass pan, and set them in a freezer until they are firm. Keep them in a freezer until you're ready to grab one on-the-go. Recipe credit to Lee From America!